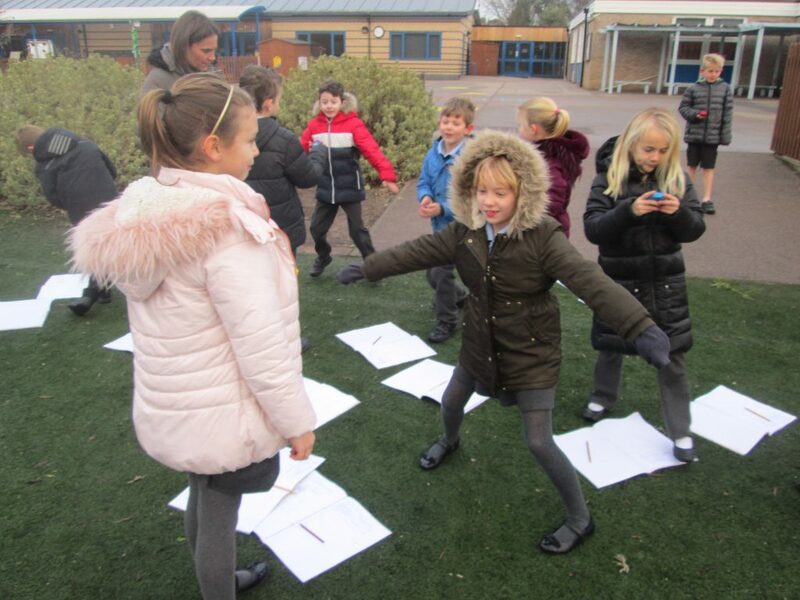 Active Maths in Year 3! 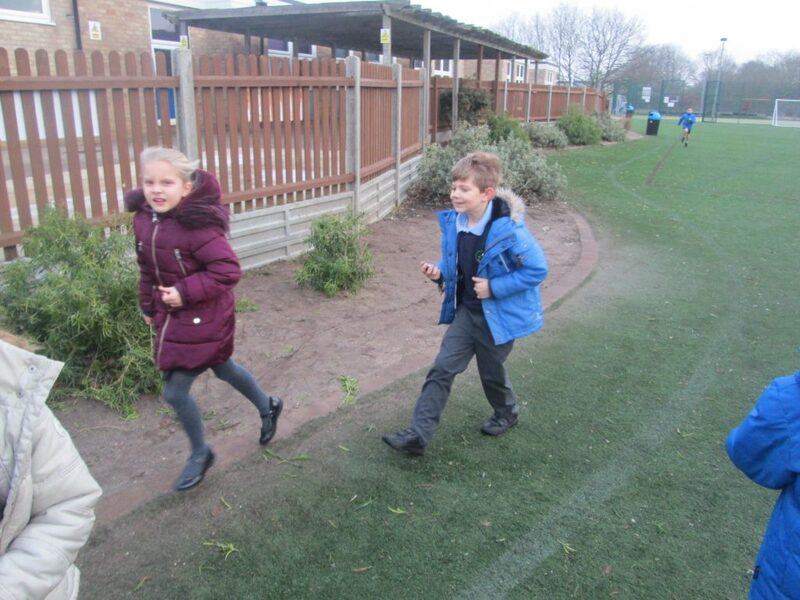 We got active in maths this week! 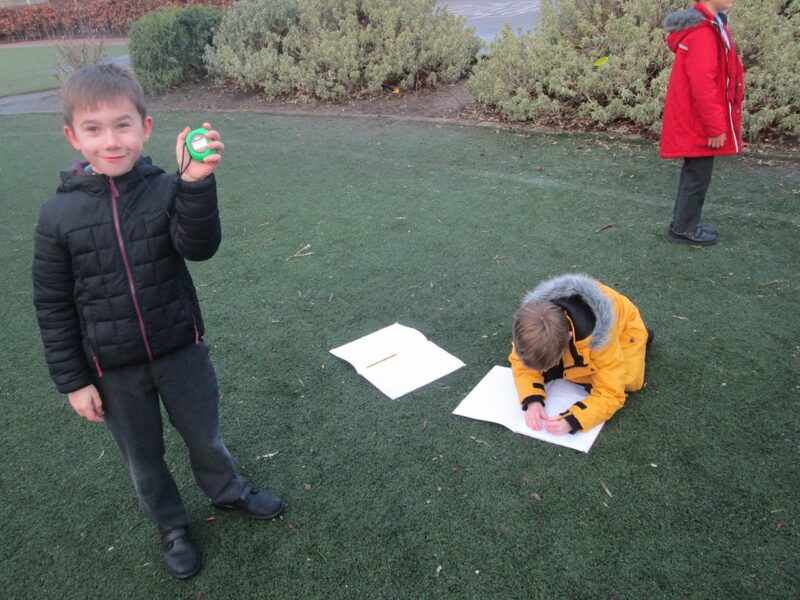 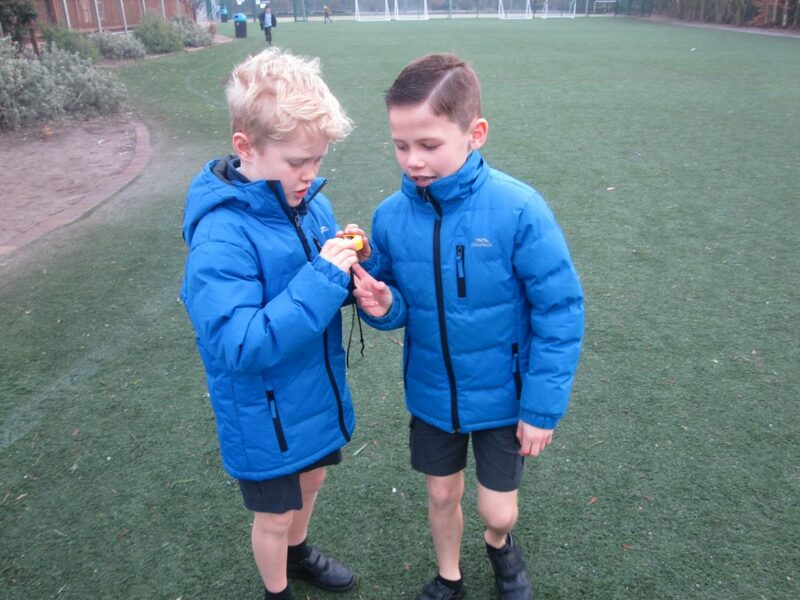 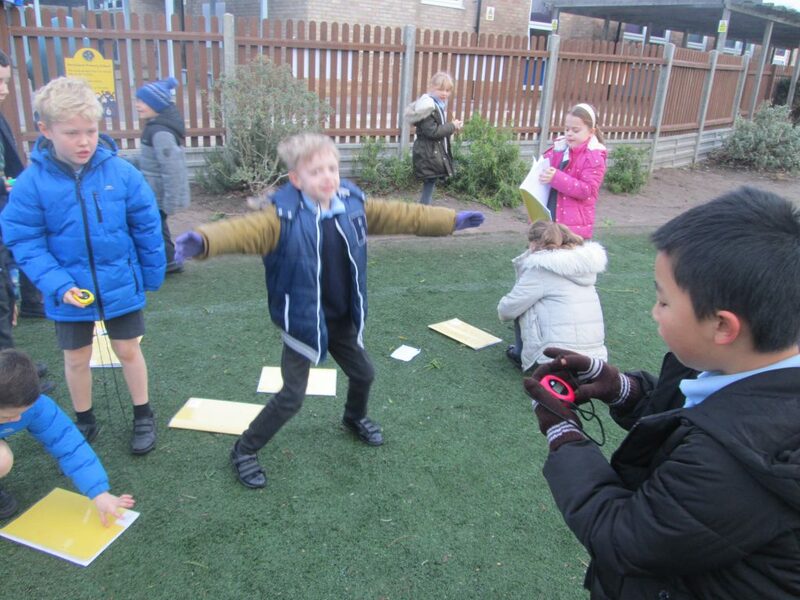 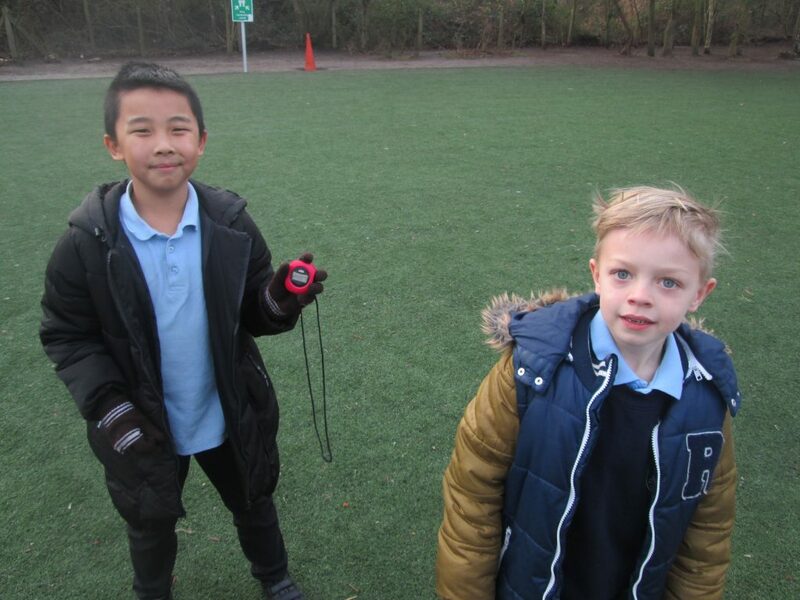 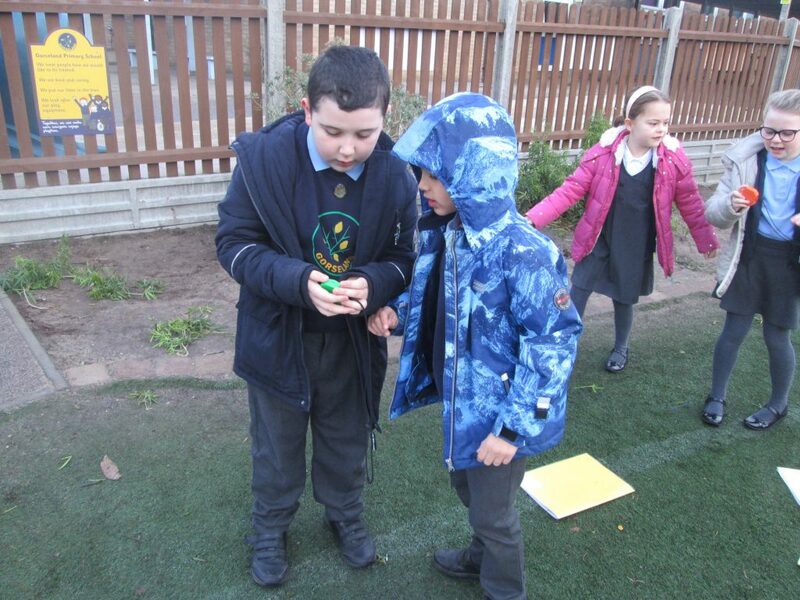 We were measuring, ordering and comparing units of time, so we took the stopwatches outside and timed ourselves carrying out different activities. 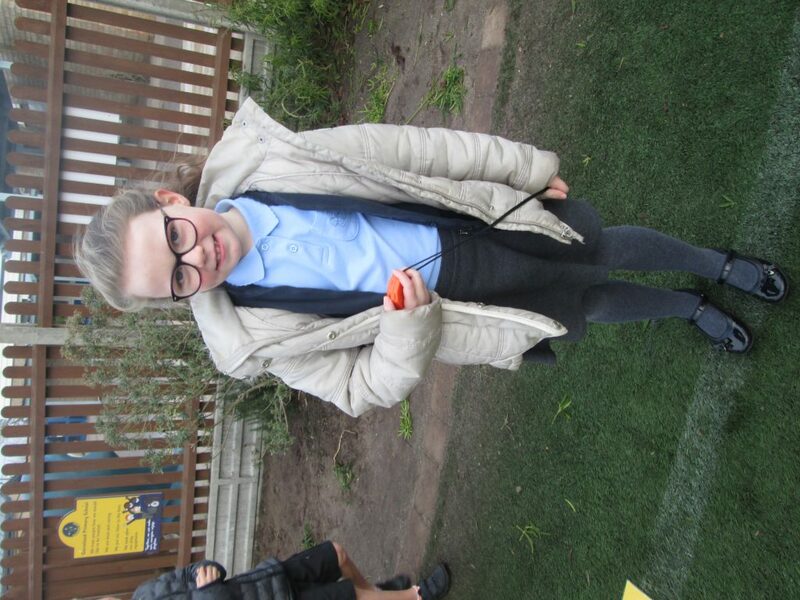 We used our data to find answers and solve problems. 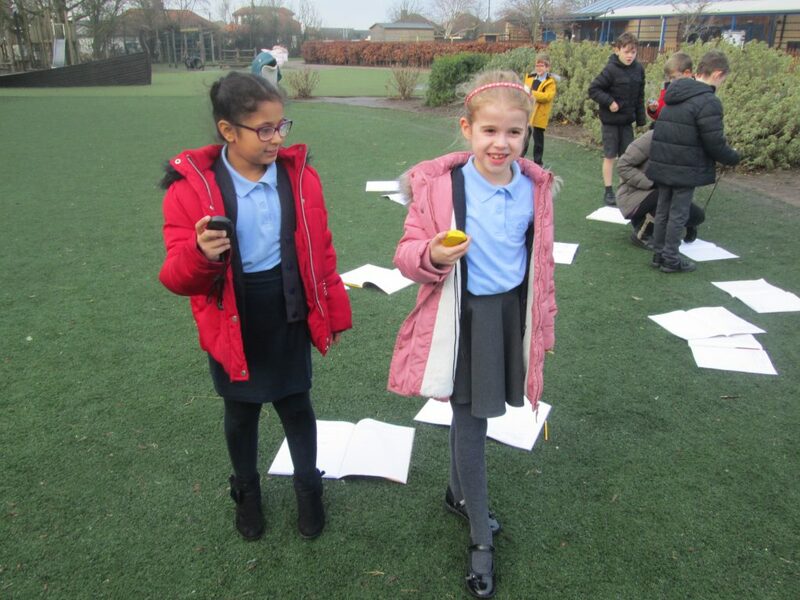 Previous PostPrevious Year 3 Computational Thinking at BT!